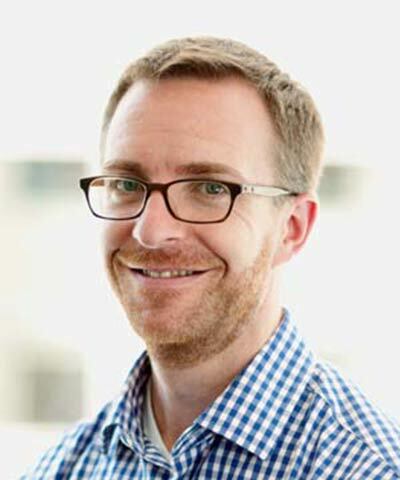 Dunstan Allison-Hope leads BSR’s information and communications technology (ICT), manufacturing, and media practices, and has significant experience working on corporate responsibility issues globally, such as human rights, reporting, sustainability strategy, and stakeholder engagement. Allison-Hope has facilitated BSR’s multistakeholder process to develop global principles on freedom of expression and privacy. He has also helped create the Electronic Industry Citizenship Coalition Implementation Group. Allison-Hope participated in the creation of the Global Reporting Initiative G3 guidelines and is a regular commentator on issues of corporate accountability, reporting, and human rights. He coauthored the 2010 book Big Business, Big Responsibilities.